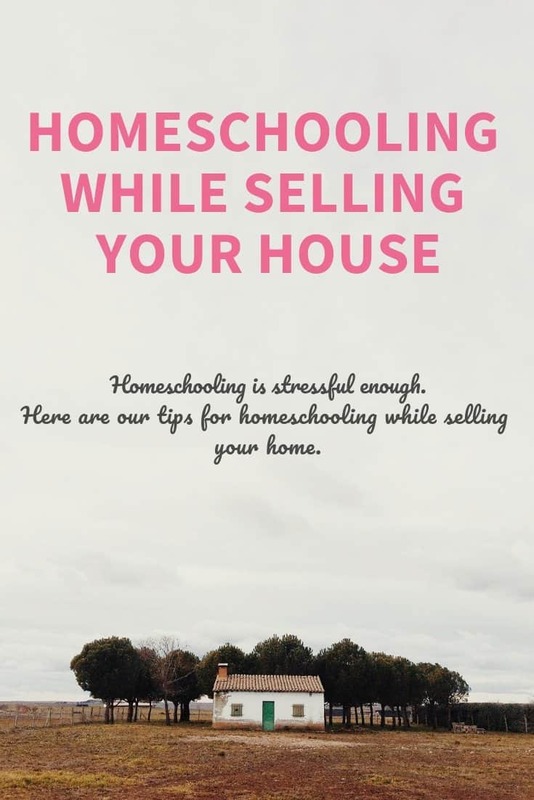 Homeschooling can be stressful as can selling your house, putting them together can be more stress than you can imagine. I know that it has been extremely stressful for me, and we have barely gotten our home listed for sale. I’m not the best housekeeper, I tend to let dishes pile up through the day and just play catch up in the evening after super. Having our house up for sale has meant changing the way we do things, like housework and homeschool. House cleaning and homeschooling do not necessarily go hand in hand. After all your kids are home all day instead of going to school and where children wander there tends to be a mess, whether it be books or crayons, or toys or just general untidy. 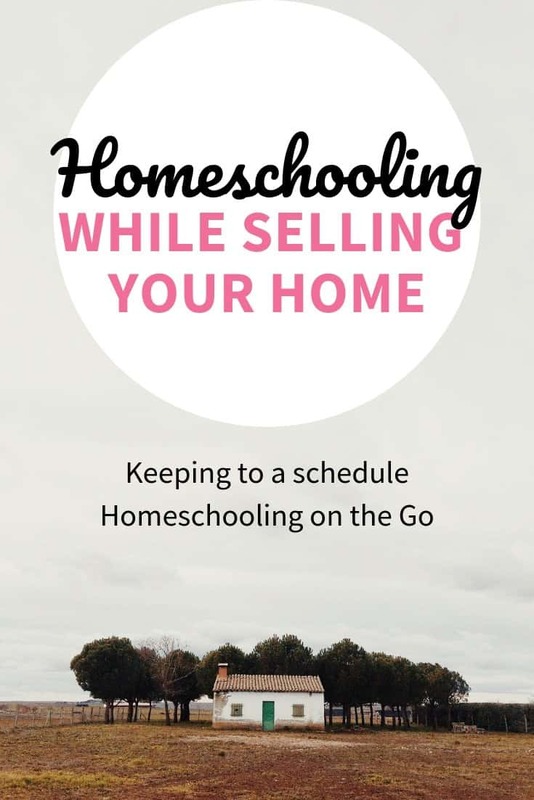 Our realtor, who knew we homeschooled when we bought our home, asked if we still homeschool because I have always made an effort to keep our home looking more like a home and not like a classroom. It’s one more way that our home is going to look inviting, with lots of space, not cluttered with our junk. We want it looking perfect for potential buyers, not welcome to our classroom. We’re lucky that when we bought our home it came with an old dining room hutch as I call it that I can store a lot of our homeschool stuff in. No piles of books, papers, or other “stuff” looking cluttered. But let’s face it, it’s not easy to keep it looking this way. Here is how we’re making it happen. A lot of viewings will be on the weekends, and in the late afternoon. Both of these options are perfect for our family because: A: Hubby will more than likely be home to lend a hand with the kids and dogs, and B: we’ll more than likely be done with our school work for the day, unless we end up on an afternoon schedule again. Knowing people may want to come see the home without a lot of notice means I want the house to be in order. Our kids will be helping out with chores, and I’ll have to make sure that they are getting done everyday. Once I got our house to the level of tidy (and clean) I wanted it is much easier to keep it there. It is easier to have your children clean up an hour worth of untidy than all day’s worth or a week’s worth. 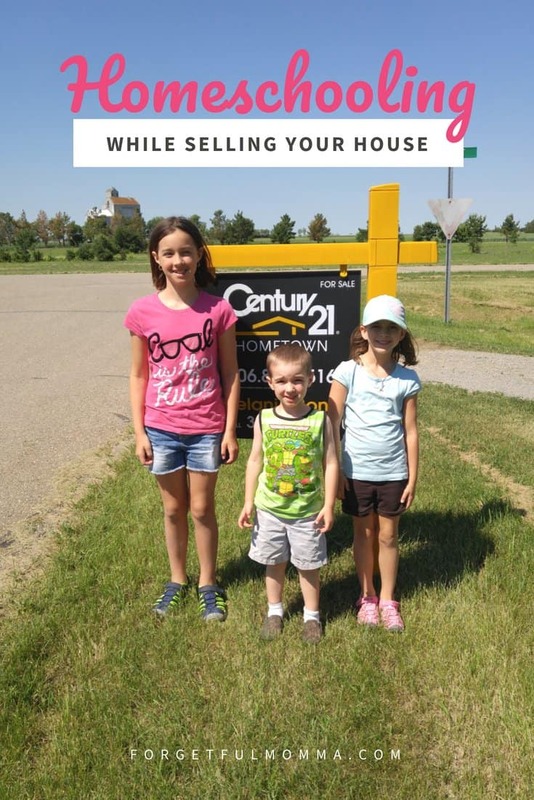 Homeschooling and selling your house at the same time may not be easy, but you can do it, and I know that we can as well, positive thinking!! 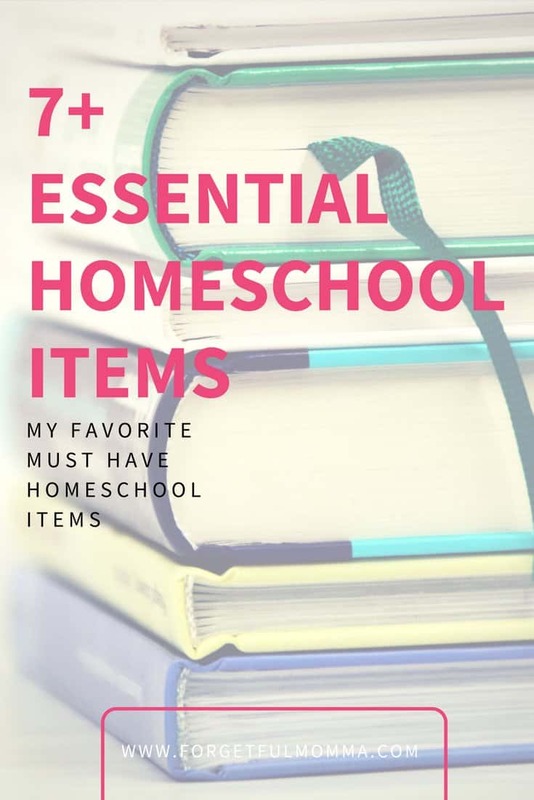 Not all viewings will be during the weekends or afternoons when we have finished our lessons, for those I am keeping our homeschool lessons together in away that I can grab and go this year. One binder to grab per child (for the most part) and then we can work in the truck during showings if necessary. I have my binder of questions and answer sheets for our history and science curriculum. Plus books are super easy to grab and read while in the truck. 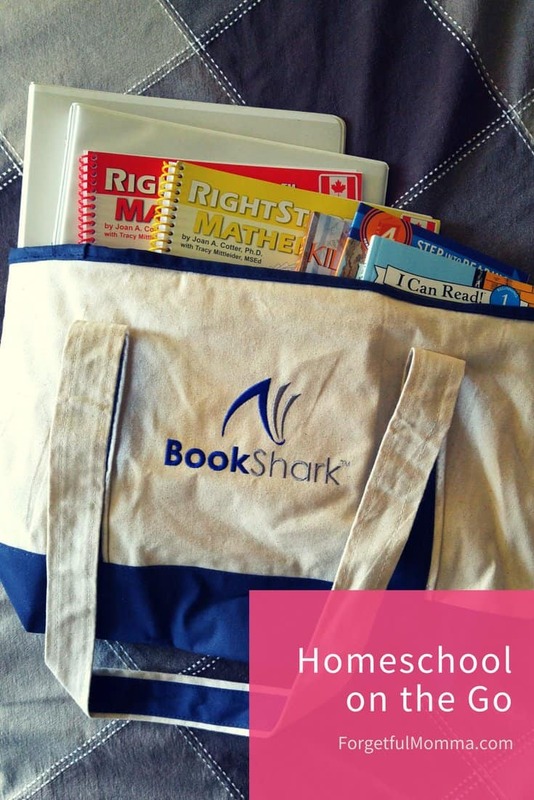 I have my nice BookShark tote bag to toss everything into – binders, pencils, books, etc – to make storing it in the truck easy as well as juggling everyone into the truck to leave. I foresee the leaving part to be the hardest of this whole thing! I know that selling our house in our tiny little village is going to take time, like it takes years(!) for some of the houses to sell here. But once we have sold, I’ll follow this post up with a Homeschooling With Your House Sold and You are Moving post.